Want to read the full article? Click the blue title of any post above, and enjoy! As always, you can check out my full acting blog: The Erin Cronicals, for stories and adventures about my time as an actor here in New York City. You can also check out my coaching blog: Bite-Size Business for Actors, which has a bunch of tips & hints about how to go about building an acting career. Finally, you can check out the other blogs where I'm a contributing writer: The Seeing Place: Our Craft, Our Process (which is about the art of acting) and Backstage, which is more business-driven. 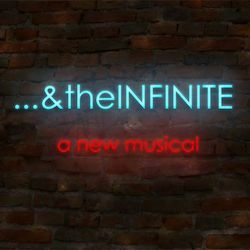 I am thrilled to have been female stand-by for the Off-Broadway musical THIS ONE'S FOR THE GIRLS, since October 2017. THIS ONE'S FOR THE GIRLS is a high-energy celebration of American women featuring Top-40 songs like…RESPECT, Stand by Your Man, Girls Just Wanna Have Fun, These Boots are Made for Walkin’, I Will Survive, and Greatest Love of All. Being a stand-by means that I do not have a principal role in the show, but I "stand-by" to provide coverage for any actor that gets injured, has an illness, or goes on vacation. Many stand-bys never go on, and some go on often. What's certain is that I've had my hands full preparing two separate roles, ready to go on at any time! The show stars Jana Robbins, Traci Bair, Aneesa Folds, and Haley Swindal. I am thrilled to have been invited to participate in this cabaret to benefit Urban Stages. 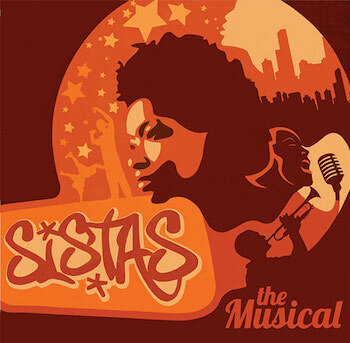 I am excited to announce that I've been cast as the female swing for the Off-Broadway mainstay, SISTAS. Dates coming soon. Stand by! Produced by three-time Tony winner Hinton Battle and directed by Smash's Kenneth Ferrone, the production follows five women as they prepare to bury the matriarch of their family. The women discuss their family history and the history of African-American women through popular music spanning from Billie Holiday to Beyonce. Being a stand-by means that I do not have a principal role in the show, but I "stand-by" to provide coverage for any actor that gets injured, has an illness, or goes on vacation. Many stand-bys never go on, and some go on often. What's certain is that I've had my hands full preparing this role, ready to go on at any time! I'm in the studio recording the EP for a brand new musical which is being developed for the stage and screen! Synopsis: Childhood sweethearts Sylvia and Tristan were in the colossal rock band Death of the General. After fifteen years of marriage, raising a child, infidelities, and being in a band together we tell their story as each of them perform their first solo shows after the divorce, their last couples therapy session, and the last album they’ll ever write together. St. Clement's celebrates and serves the theatre district community, symbolized by its famous Mass in the Theatre (most Sundays). They remain the third oldest, continually operating Off Broadway Theatre in New York City. 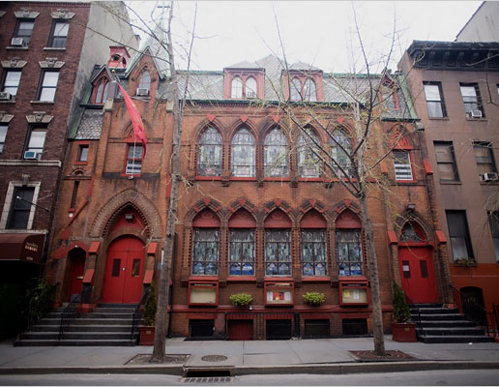 A congregation that has always celebrated the ministry of women, of gay and lesbian people, and those of all walks of life; a longtime center of service to the poor, celebrating social activism and creative liturgy, they are one of the most diverse Episcopal parishes in New York City. Learn more here. I take part in the weekly Salon series, currently being hosted at Etc. Etc. in New York City on Sunday nights, appearing with a roster of singers for their open mic (7:00pm-10:30pm). There is a cover charge and drink minimum. See mention of my performance on BroadwayWorld.com! See/Hear clips from various performances by clicking here. Erin is a a corporate trainer with Dramatic Improvement, a training company that uses forum tehater and role playing techniques to teaches leadership and emotional intelligence skills to corporate managers and officers. I'm so excited to be doing a workshop reading of this movie musical by Cornelia Ravenal and Zina Goldrich. This reading is closed for only industry, but I'll keep you posted if it opens up to general audiences in the fture. I am excited to announce my next project - a brand new adaptation of the classic play, FAUST. I can't wait to take on this role of devil - very different than my normal roles! I am excited to announce that I've been performing as the female stand-by for the brand new Off-Broadway musical THIS ONE'S FOR THE GIRLS, and I went on again! Being a stand-by means that I do not have a principal role in the show, but I "stand-by" to provide coverage for any actor that gets injured, has an illness, or goes on vacation. Many stand-bys never go on, and some go on often. What's certain is that I'll have my hands full preparing three separate roles, ready to go on at any time! The show stars Jana Robbins, Traci Bair, Aneesa Folds, and Haley Swindal. I am excited to announce that I've been cast as the female stand-by for the Off-Broadway mainstay, SISTAS, and I'm going on again! Being a stand-by means that I do not have a principal role in the show, but I "stand-by" to provide coverage for any actor that gets injured, has an illness, or goes on vacation. Many stand-bys never go on, and some go on often. What's certain is that I'll have my hands full preparing this role, ready to go on at any time! I am excited to announce that I've been cast as the female stand-by for the brand new Off-Broadway musical THIS ONE'S FOR THE GIRLS. I'm going on for the role of Eden in May. I am excited to announce my next project - the amazing docu-drama about real life warrior activist Rachel Corrie. This play is being presented along with two other full length dramas as a part of The Seeing Place's THE WHISTLEBLOWER SERIES. RUNNING April 21-May 13, 2018 in NYC. I am excited to announce that I've been cast as the female stand-by for the brand new Off-Broadway musical THIS ONE'S FOR THE GIRLS. 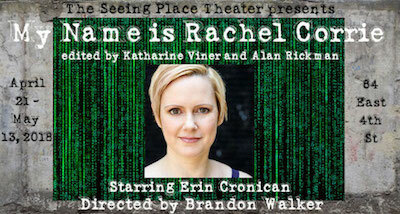 I'm going on for the role of Eden in March. 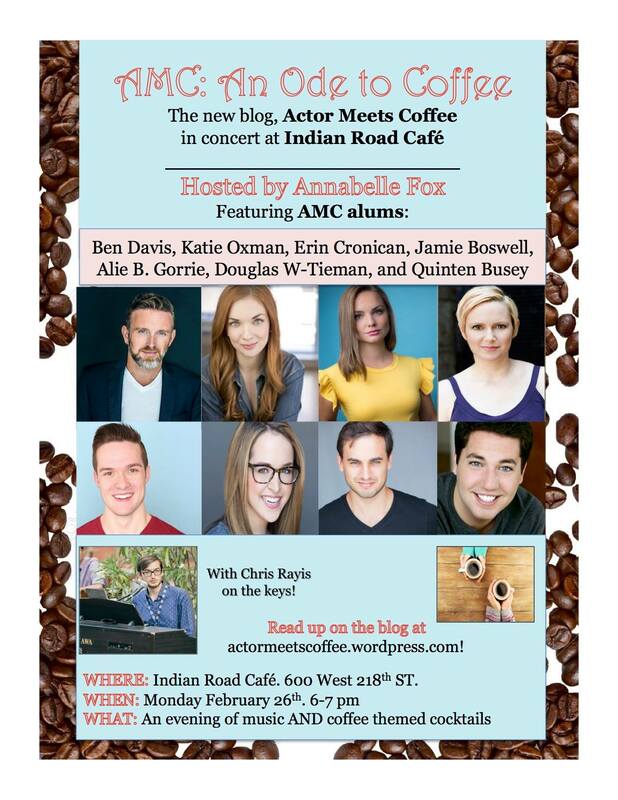 Annabelle Fox of the blog Actor Meets Coffee hosts an evening of musical odes to coffee featuring AMC alums, including Erin Cronican, Katie Oxman, Ben Davis, Jamie Boswell, Alie B Gorrie, Douglas W Tieman, and Quinten Busey. I am excited to announce that I've been cast as the female stand-by for the brand new Off-Broadway musical THIS ONE'S FOR THE GIRLS. I'm going on for the role of Samantha in December. I'm looking forward to being a part of the hilarious and poignant "The (former) Prostitutes Potluck Supper" by Frankie Little Hardin, performing at Urban Stages as a part of their developmental series. Tickets are free at the door: 259 W 30th St, NYC. I am excited to announce that I've been cast as the female stand-by for the brand new Off-Broadway musical THIS ONE'S FOR THE GIRLS. I'm going on for the role of Eden in January.